Surfing, snorkeling, outrigger tours, spear fishing, jumping off waterfalls, paddle boarding, and more – the Kapula Bay Beach Crew has it covered. 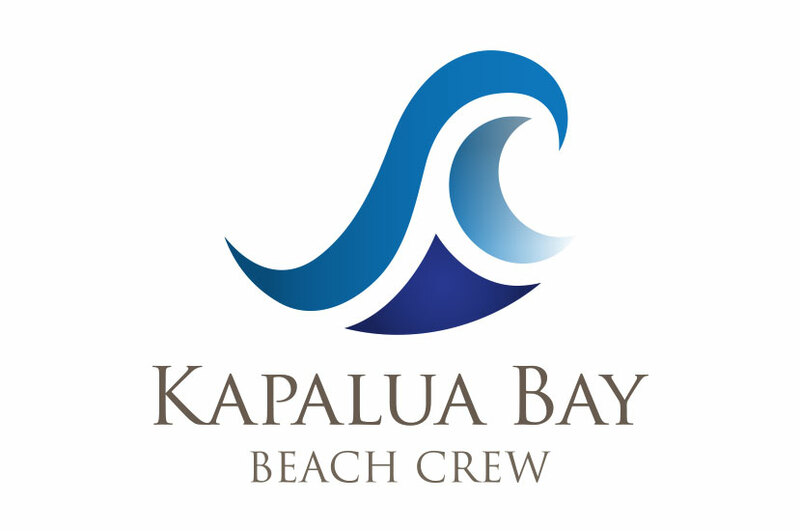 The Kapalua Bay Beach Crew logo expresses the coexistence and respect the crew has for the ocean, while insuring their clients are safely enjoying all of the outdoor activities available. The Kapalua Bay Beach Crew work to help those visiting Maui create their own sense of true balance and harmony. The company provides towels and chairs to beach-goers daily, and offers activities like paddle boarding, snorkeling, kayaking and more. We wanted the logo design to be as dynamic as the Beach Crew themselves.